Chinese medicine believes that the sweet bitter rose, temperature, the most obvious effect is qi stagnation, promoting blood circulation silt and menstruation painkillers. In addition, the medicinal properties of roses are very mild, which can warm people's heart and blood, relieve the body's qi, play a calming, soothing, anti-depressant effect. 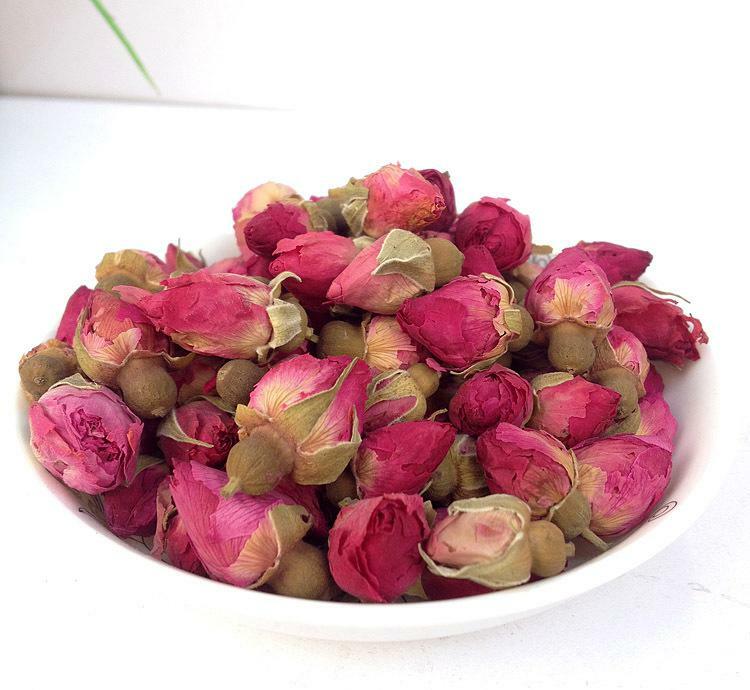 Rose Tea can reduce the anger, Yin and beauty, conditioning blood gas, promote blood circulation, beauty beauty, and to eliminate fatigue, heal wounds, protect the liver and gastrointestinal function, long-term drinking can also help to promote metabolism. 1>, rose tea has the effect of convergence, constipation are not suitable for drinking. 2>, the role of rose blood silt is relatively strong, excessive menstrual flow of people should not drink during menstruation. 3>, Wei Han, diarrhea, often feel tired, frail persons should not take. Looking for ideal Health & Slimming Care Manufacturer & supplier ? We have a wide selection at great prices to help you get creative. All the Reduce the Anger and Beauty are quality guaranteed. We are China Origin Factory of Beauty And Health Tea. If you have any question, please feel free to contact us. Home |Products |About Us |Contact |Tags |Recommended |Index |Sitemap Copyright © 2019 Yinchuan Qi Li Xiang Trading Co., Ltd. All rights reserved.